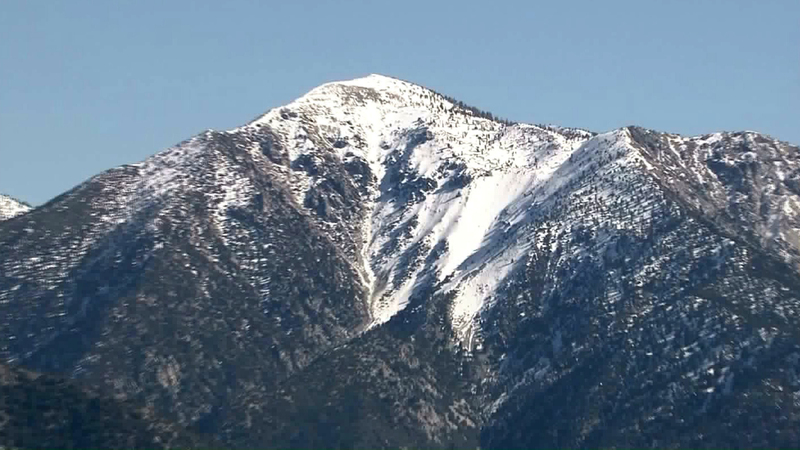 2 hikers have fallen and died on southern California’s 10,064-foot Mt. 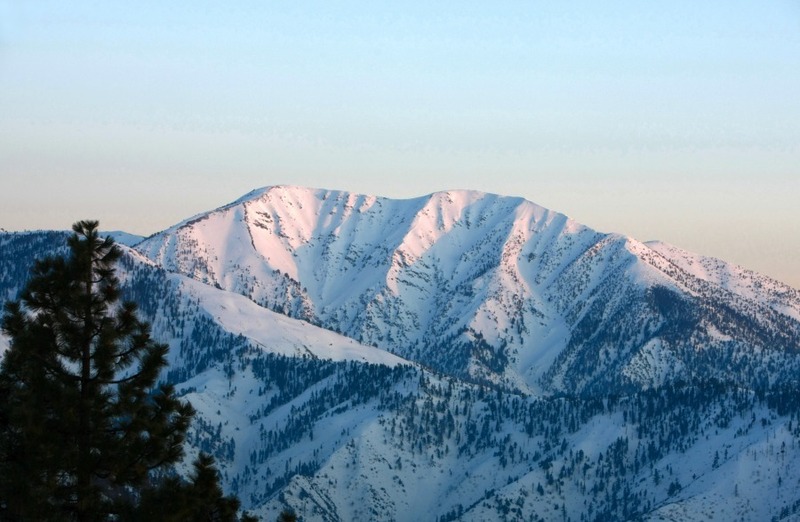 Baldy (or Mt. San Antonio) in the past week. 22 hikers and 2 dogs have been rescued via helicopter from Mt. Baldy in the past week. Just this past Saturday, 12 hikers and 2 dogs took nasty falls and had to be air rescued. 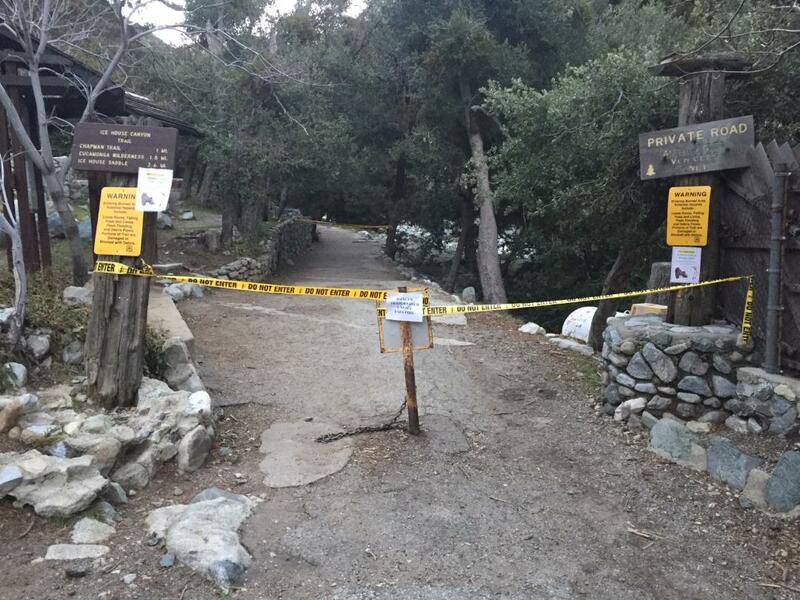 Baldy Bowl, Bear Flats, Icehouse Canyon, the Three Ts, Chapman and Devil’s Backbone trails are closed. Feb. 2nd: Daniel Nguyen, 23, fell to his death while attempting to assist a fellow hiker on a steep part of Mt. Baldy named “Devil’s Backbone.” Daniel feel over 1,500-feet after loosing his footing. Feb. 3rd: Injured hiker airlifted from Icehouse Saddle. Feb. 4th: 3 hikers took bad falls and were rescued by helicopter hoist. Feb 6th at 3:20pm: 5 stranded hikers rescued by helicopter hoist in Icehouse Canyon. All hikers uninjured. Feb. 8th: 12 hikers and 2 dogs rescued by helicopter. It’s being reported that many of these hikers were unprepared with nearly no gear and some literally had no gear. Having crampons and an ice axe is much like have an avalanche beacon, probe, and shovel. These are excellent, required pieces of gear, but if you don’t know how to use them, they’re utterly useless. Please get educated before heading into the backcountry. Take a mountaineering class, a crevasse rescue class, an avalanche class and never travel into the backcountry without an experienced, badass, qualified partner.